WILLIAMSBRIDGE, Bronx (WABC) -- An NYPD officer was slashed while responding to a fight in Brooklyn Sunday. 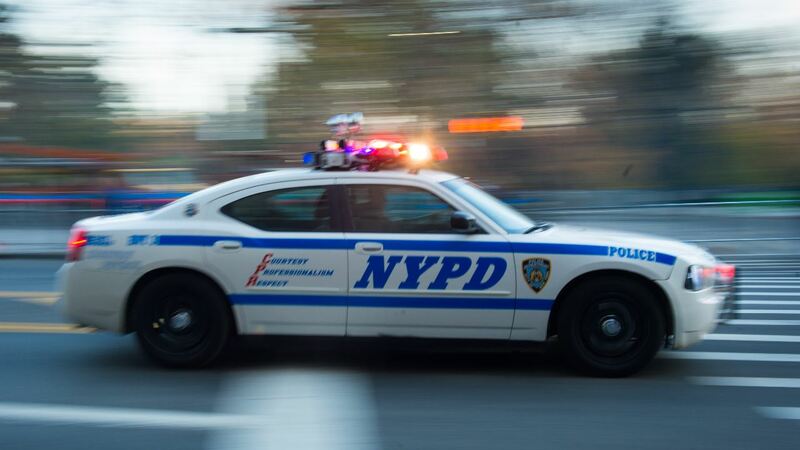 Officers assigned to Patrol Borough Brooklyn North's anti-crime team, in plainclothes, responded to a large dispute at Saratoga Avenue and Marion Street in Brownsville around 1:22 a.m. They discovered a large group involved in a physical dispute, and while attempting to take police action, a 37-year-old female officer was slashed in the face and neck, receiving superficial wounds from a suspect with a box cutter. The officer was taken to Methodist Hospital in stable condition and did not require stitches. Xiomara Velez, 27, was charged with assault on a police officer, menacing, resisting arrest and criminal possession of a weapon. The box cutter was recovered at the scene. NYPD statistics show a nearly 20 percent spike in stabbings and slashings citywide in 2016 compared with the same period last year.